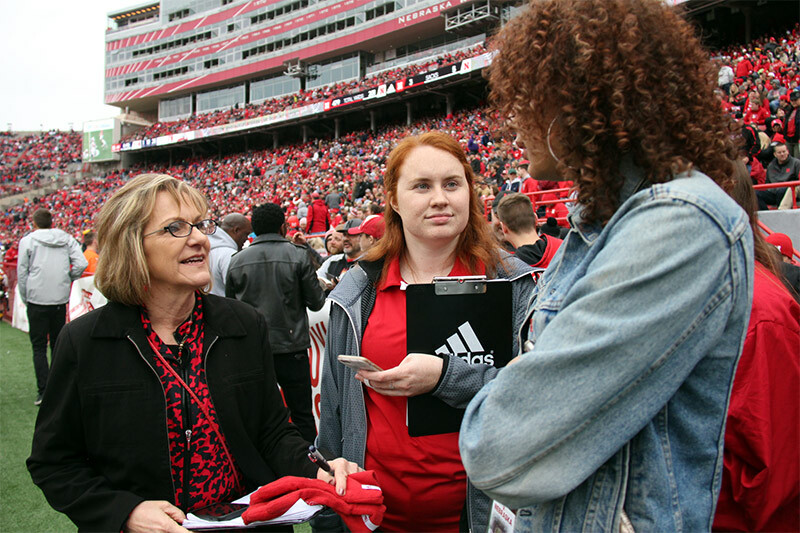 Hit the ground running in your career on day one at the annual Red-White Spring Game and experience what it’s like to be a sports communication professional. 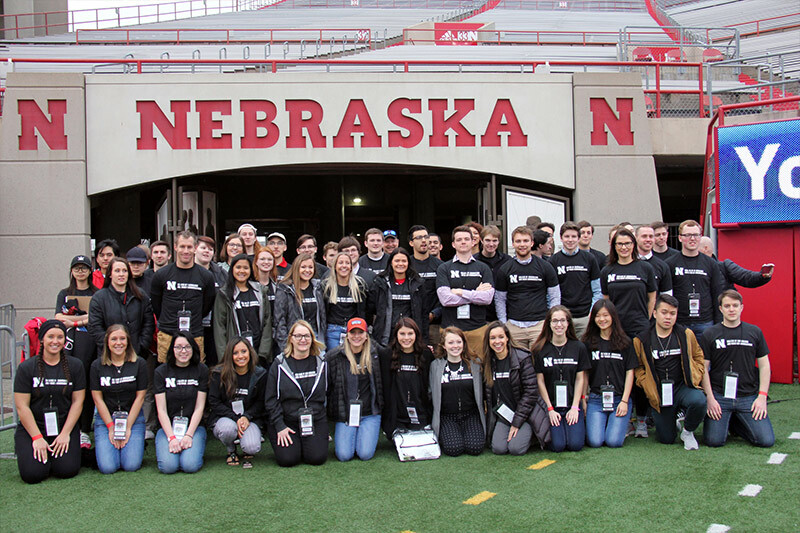 Gain real-life experience by attending a press conference, going behind the scenes at HuskerVision and witnessing the tunnel walk from the field. You will also get hands-on training from the best in the sports media field. 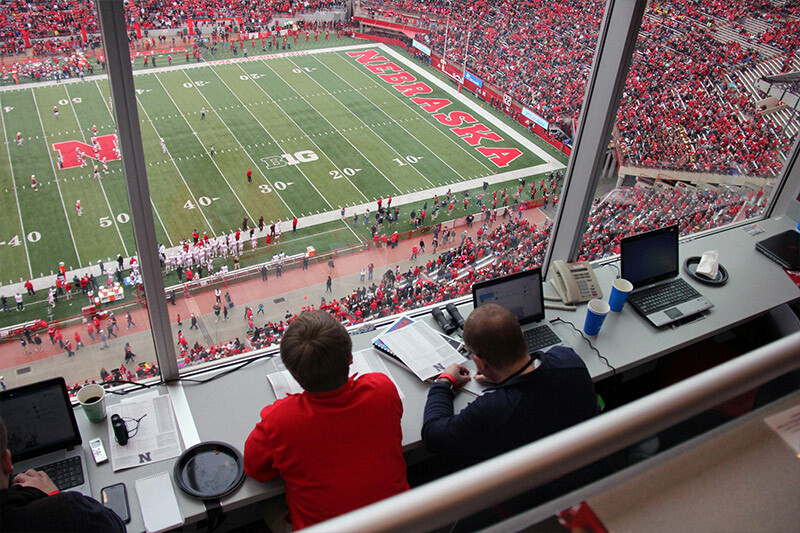 Learn about promotion and events, shoot photos and video from the sidelines and shadow sports professionals in the Don Bryant Media Facility, the best seats in Memorial Stadium. 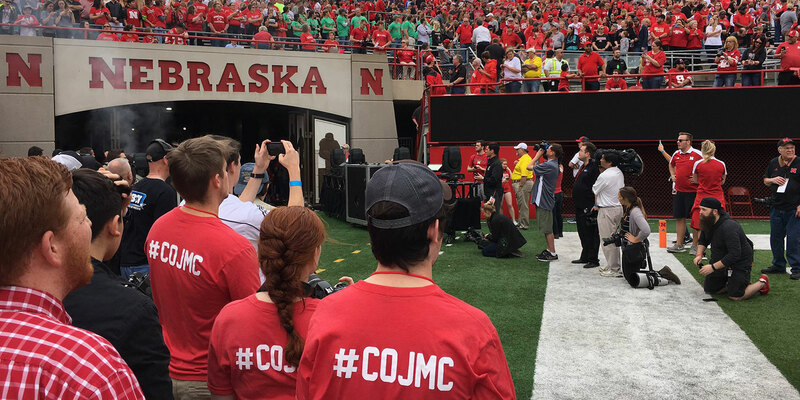 There is nothing like Game Day at Nebraska, and you’ll be right in the middle of it.